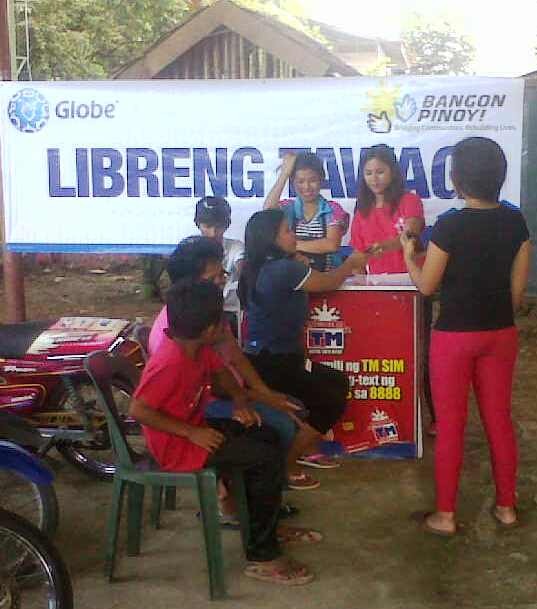 Globe Libreng Tawag Continues in Zamboanga City - All Chucked Up! The facilities located in Divisoria Elementary School and Western Mindanao State University are open to all of the 23,000 affected families no matter where they are in the city. Divisoria Elementary Schools is one of 35 evacuation sites in the area while WMSU houses the mobile hospital where patients of Zamboanga General Hospital are temporarily relocated. Libreng Internet is also being provided to WMSU for use of the medical staff and media who are covering the development. Good job, Globe! May others follow suit and realize that every little bit helps especially when we all come together for a common cause. Cheers! ‹ Previous Post › Flight 001 – A One Stop Travel Shop!